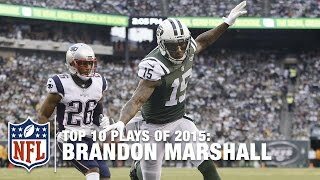 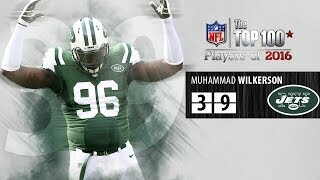 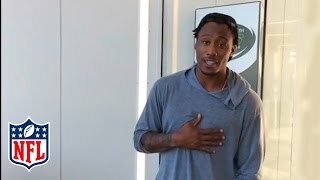 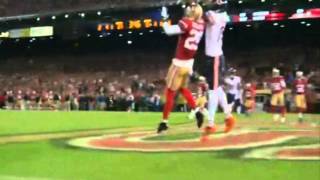 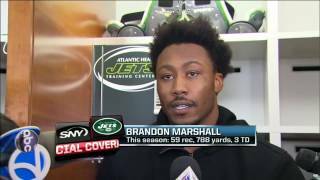 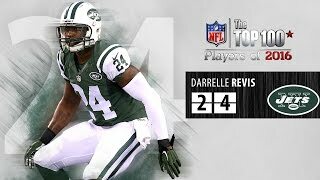 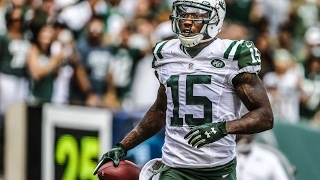 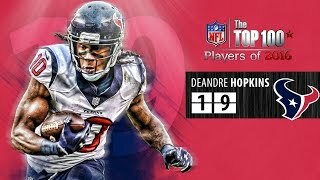 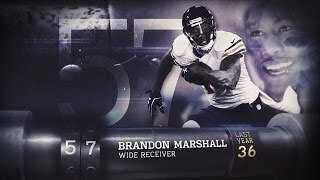 New York Jets wide receiver Brandon Marshall discusses a disappointing 2016 season for Gang Green, and what the future holds for him and the team. 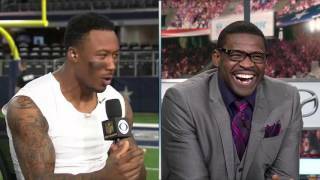 New York Jets wide receiver Brandon Marshall has a little fun messing with Michael Irvin during his interview after his team's win over the Dallas Cowboys. 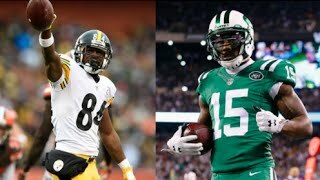 NY JETS WR BRANDON MARSHALL WAGERS STEELER WR ANTONIO BROWN! 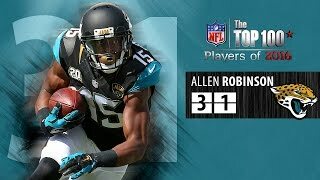 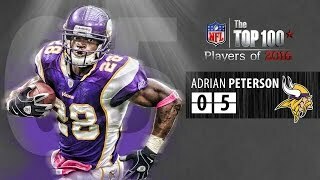 WHO U GOT?